SESSION MUSICIAN. SONG WRITER. COMPOSER. Brent Mason is one of the most recorded guitarists in history. As well as being a Grammy Award winning artist he is also a 14 time winner of the Academy of Country Music (ACM) Guitarist of the Year Award, and a 2 time winner of the CMA Award Musician of the Year (being nominated every year since 1991). He has been named as one of the top ten session guitarists in the world, joining the ranks of Jimmy Page, Larry Carlton, Tommy Tedesco and Steve Cropper. Brent has played on well over a thousand albums and continues to add to this extensive resume. GUITAR LESSONS WITH BRENT MASON! Now available 1-on-1 Skype lessons with Brent! Each lesson is personally tailored to your needs. The only way to learn to play Brent's style is from the man himself! *No obligations, no subscriptions, book an hour lesson and check it out! contact Brent with questions or to get started! 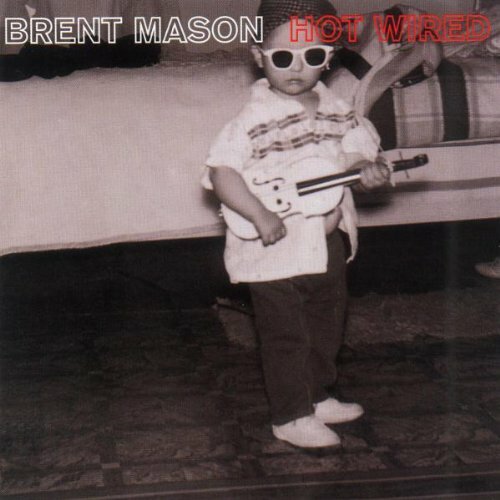 BRENT MASON AVAILABLE ON ITUNES NOW!